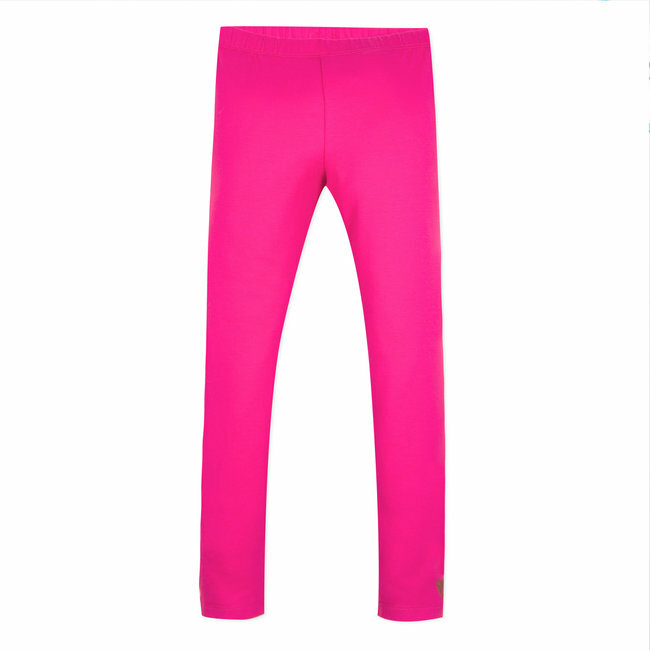 PLAIN RED LEGGINGS | CATIMINI CANADA - Kidz Global Apparel Ltd. 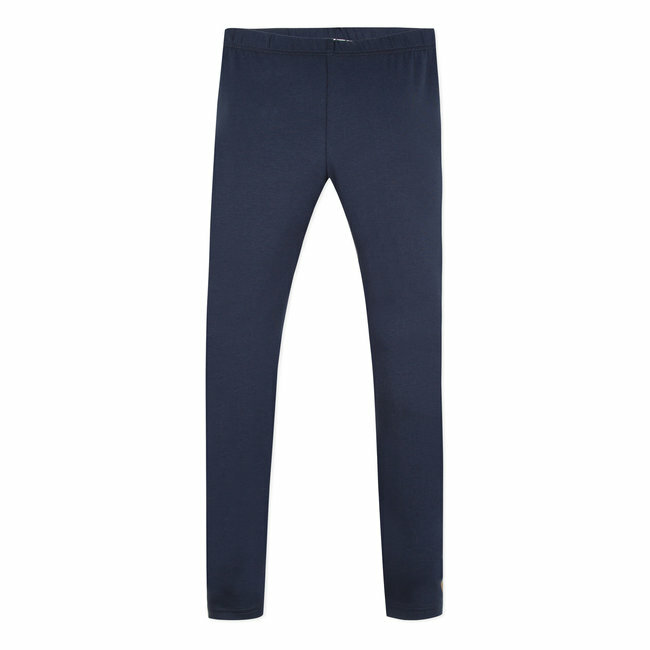 Plain stretch jersey leggings to pair with any of this season's girls' outfits. 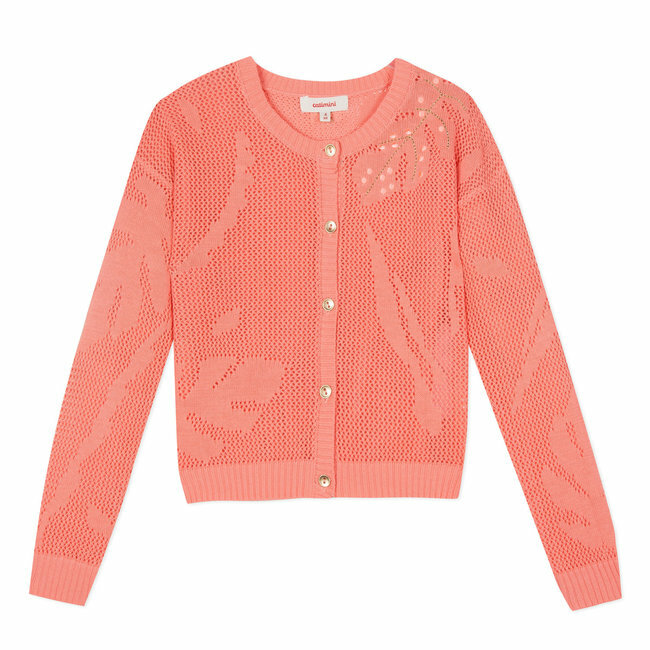 A bright red colour to match the looks in the "Lisbon Adventure" kids' collection. 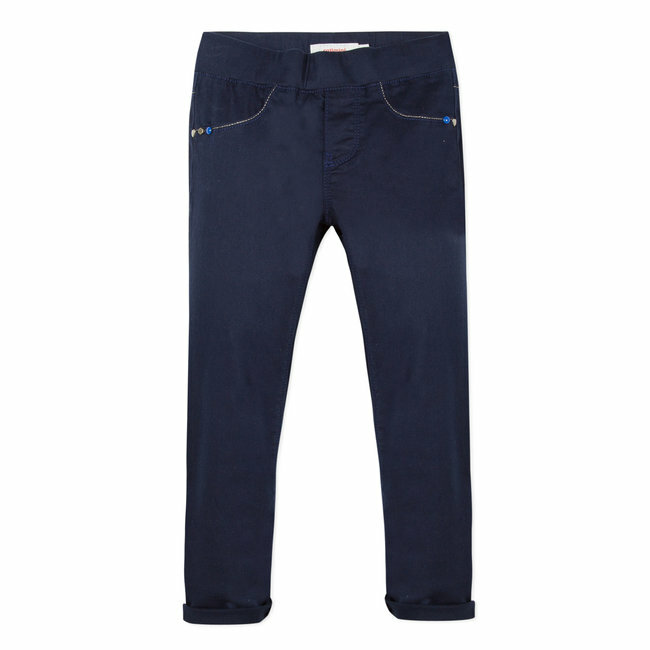 Elasticated waist with soft, flat topstitching. Catimini "heart" signature printed on the cu Read more.. 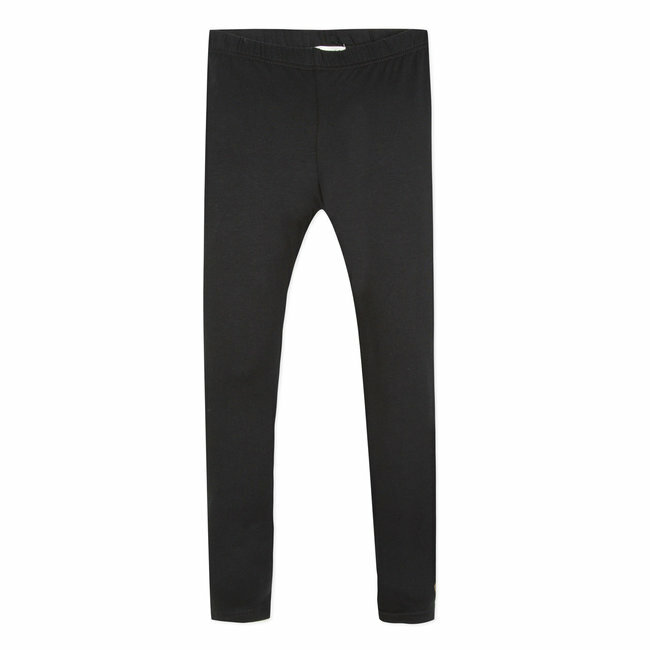 Plain stretch jersey leggings to pair with any of this season's girls' outfits. 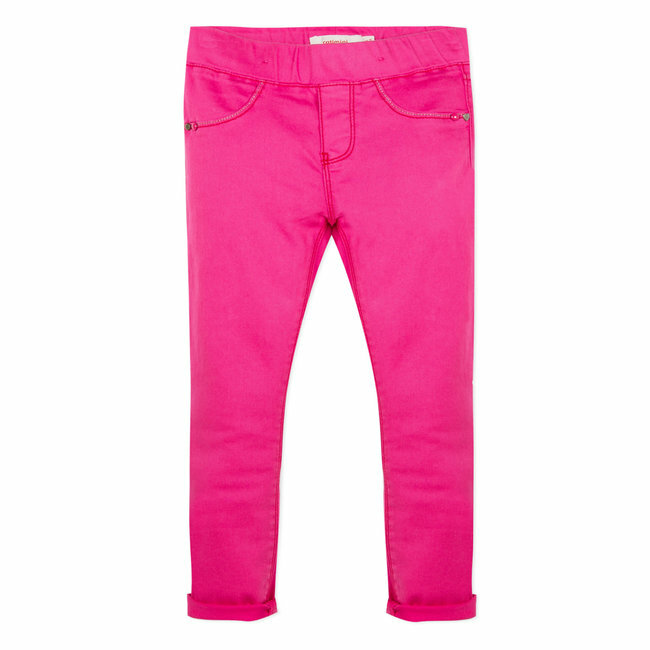 A bright red colour to match the looks in the "Lisbon Adventure" kids' collection. 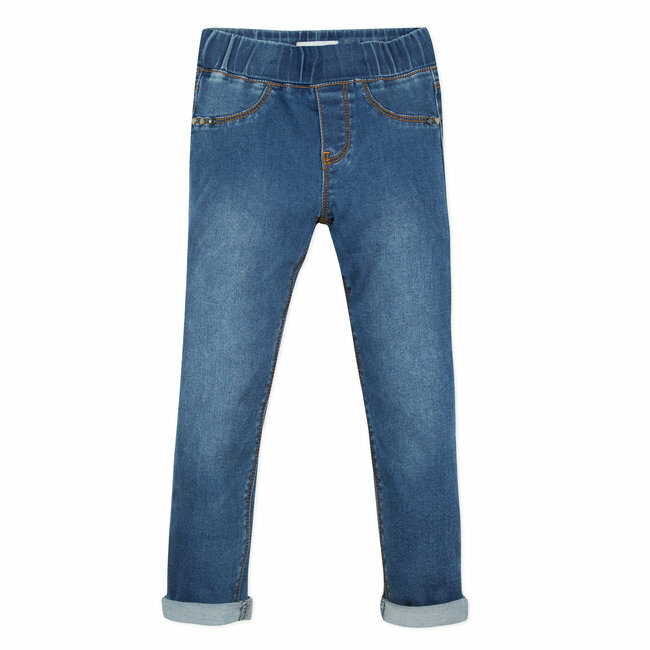 Elasticated waist with soft, flat topstitching. Catimini "heart" signature printed on the cuff.